An alleged year-long Super Bowl ticket scam gave high stakes poker pro Ali Fazeli plenty of time (and money) to win almost $2 million in high rollers at the Aria. Now, Fazeli and his lawyers need more time to prepare his defense on federal wire fraud charges that could land the high roller behind bars for up to 40 years. 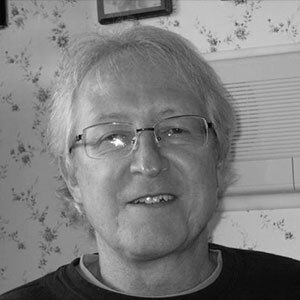 A judge granted a continuance in the case, pushing the trial date from May 2018 to April 2019. Fazeli is accused of running a scam that bilked investors out of more than $6 million, promising profits by reselling tickets to sporting events such as the Super Bowl and World Cup through his ticket broker websites. 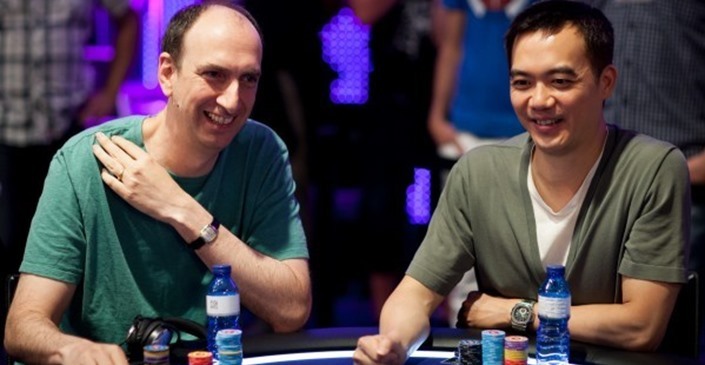 Among Fazeli's alleged victims are two Poker Hall of Famers - Erik Seidel and John Juanda. In late 2015 and throughout 2016, Ali Fazelli cashed for $1,936,080 in 11 high rollers at the Aria Casino that included three championships. The buy-ins for 10 of the high rollers were $25,000, and the other was $31,000. 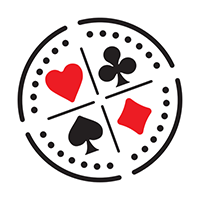 Prior to his successful run at the high rollers, Fazeli was typically found at tournament tables where the buy-ins were in the $200-$500 range. By all appearances, his move up in stakes was made possible by the alleged ticket scheme that included a number of other victims in addition to Juanda and Seidel. While not part of the alleged ticket scam, the Aria and Bellagio casinos are also seeking to recoup funds from Fazeli in the form of unpaid gambling markers. It's an apparent tangled web of debt and deception that Fazeli finds himself in, blemishing what might have been an illustrious poker career. He hasn't cashed in a poker tournament in 16 months.